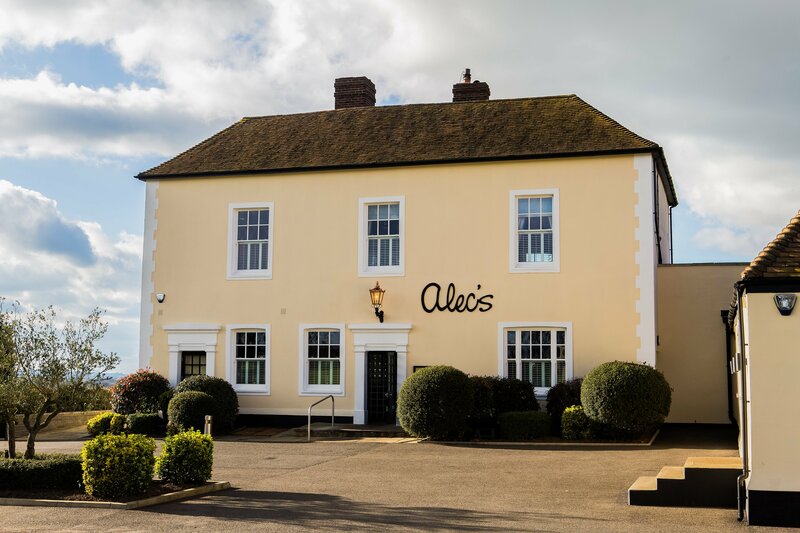 Alec's Restaurant – Alec's Restaurant Bar & Grill – Located in Navestock Side near Brentwood, Essex. Contemporary and stylish venue. Private Dining facilities. 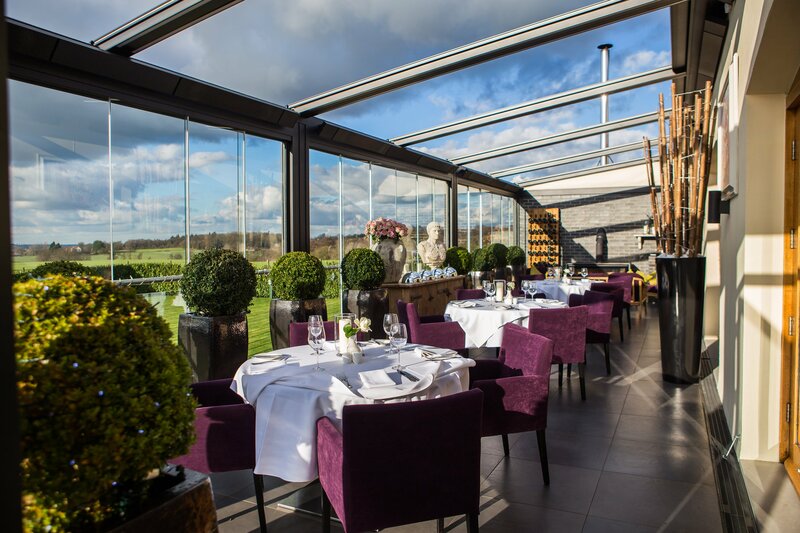 An elegant dining room with roaring fires and a stunning terrace with countryside views. 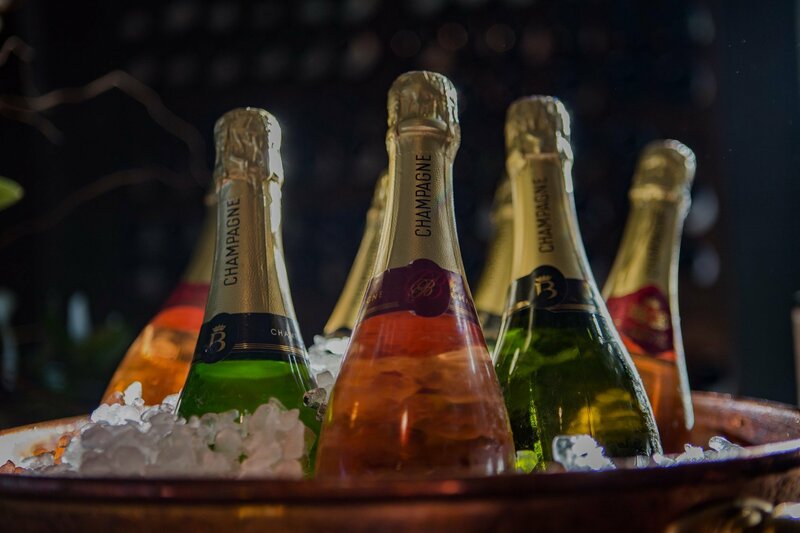 Serving only the finest, quality ingredients in simple, but delicious dishes. 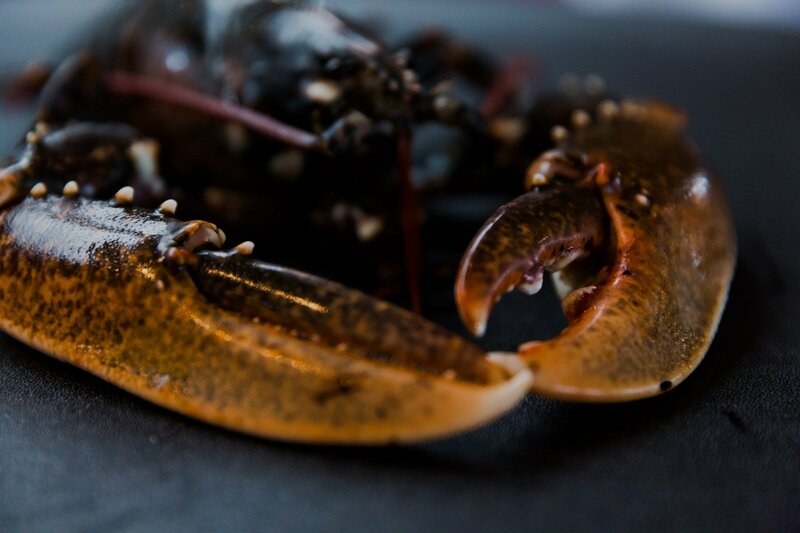 Alec’s Restaurant Bar & Grill opened in 2010 and has established itself as one of Essex’s leading fish Restaurants. Attracting customers from near and far, Alec’s prides itself on quality ingredients and exceptional service. 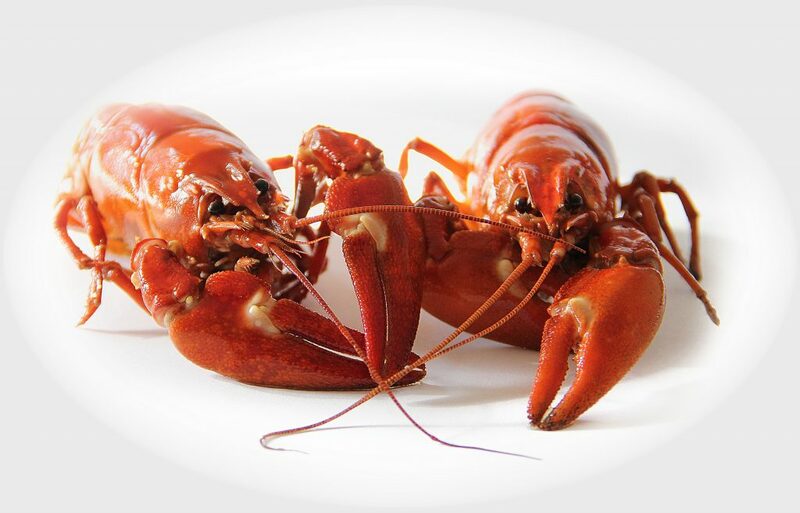 Alec’s Restaurant uses only the freshest ingredients from the highest quality suppliers. Fresh produce and quality ingredients ensure dishes are healthier and deliver a more vibrant flavour. Had a lovely lunch. Great service. Attentive but not too frequent, the staff had a good balance. The cod was marvellous, it melted in my mouth. Cannot fault any part of the visit. Come for lunch today, What an amazing lovely place. 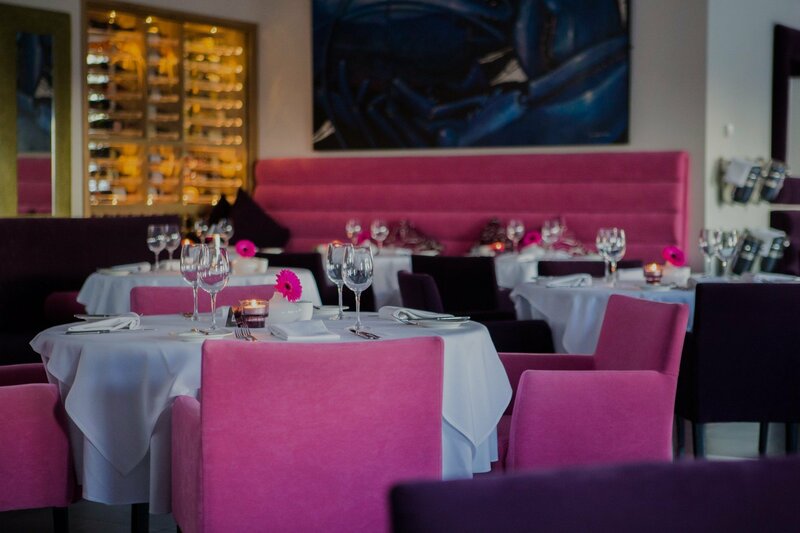 From the decor to the service to the outstanding food. We will differently be back!